A rhythmic chanted song composed by Kingi Tahiwi which praises Hinemoa’s courage and epic swim through the darkness to Mokoia Island in Lake Rotorua, to join her lover Tutanekai, in defiance of the wishes of her people (also known as the Hinemoa Chant). 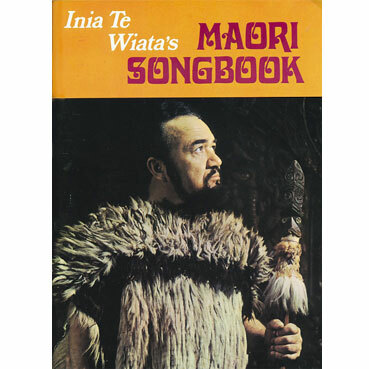 This modern lyrical tribute to the Hinemoa legend by well-known New Zealand songwriter Willow Macky had been broadcast by Inia Te Wiata from the BBC prior to this Kiwi recording. 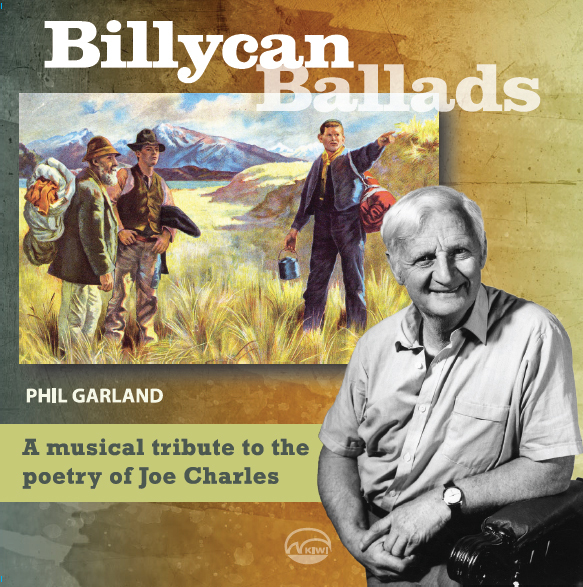 Part lament, part celebration, this remarkable modern Maori song has words by Mrs P. Whatarau (mother of Isabel Cowan) and music by Wiremu (Bill) Kerekere. A tribute to great ancestors and elders, the song calls for unity among all people today and the preservation of maoritanga. 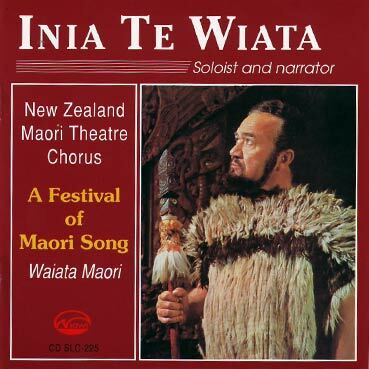 Maui contributes to this production by way of excerpts from Inia Te Wiata’s complete recording (Kiwi LP SLD-15) of Maui’s Farewell, with the approval of the author, Dora Somerville. 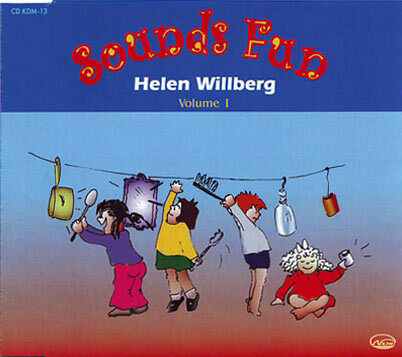 (Text published by Tui Books, Wellington, New Zealand). The introduction to the Hinemoa/Maori Flute sequence is from Inia Te Wiata’s complete recording (SLC-107) of The Love Legend of Hinemoa and Tutanekai, by A.W. Reed. The brief sung introduction to 31 is “Tirohia ki Mokoia” (Queen Victoria Girls School Concert Party); and to 36 is “Te Wero” (St Joseph’s Maori Girls School Concert Party). The songs “Tarakihi” (28) and “Akoako o te Rangi” (30) were recorded in London and are included by kind permission of EMI Music, New Zealand (from an extended play release in which Inia Te Wiata plays his own guitar accompaniment). 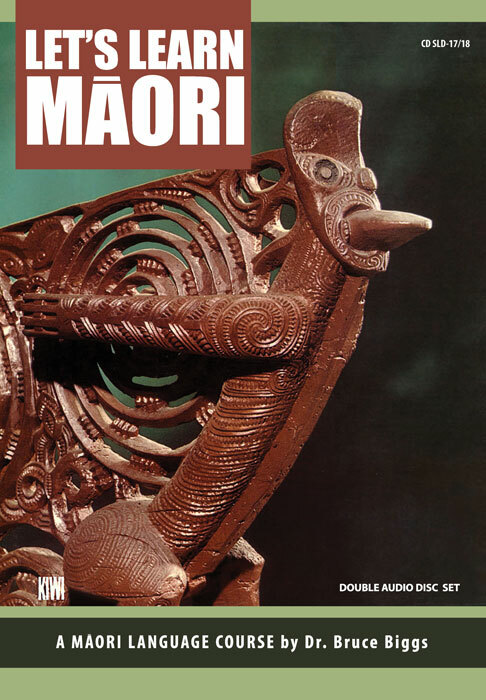 “Tirohia ki Mokoia” and “The Maori Flute” were recorded in Auckland (Kiwi EA-120) 1965. 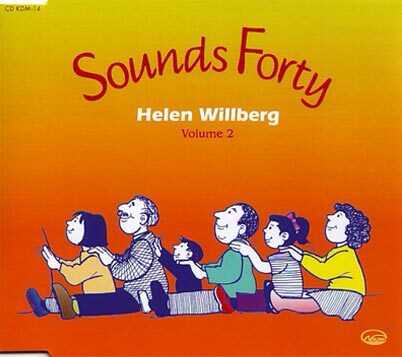 “Tangihia” was recorded in Wellington (Kiwi SLC-114) 1973. 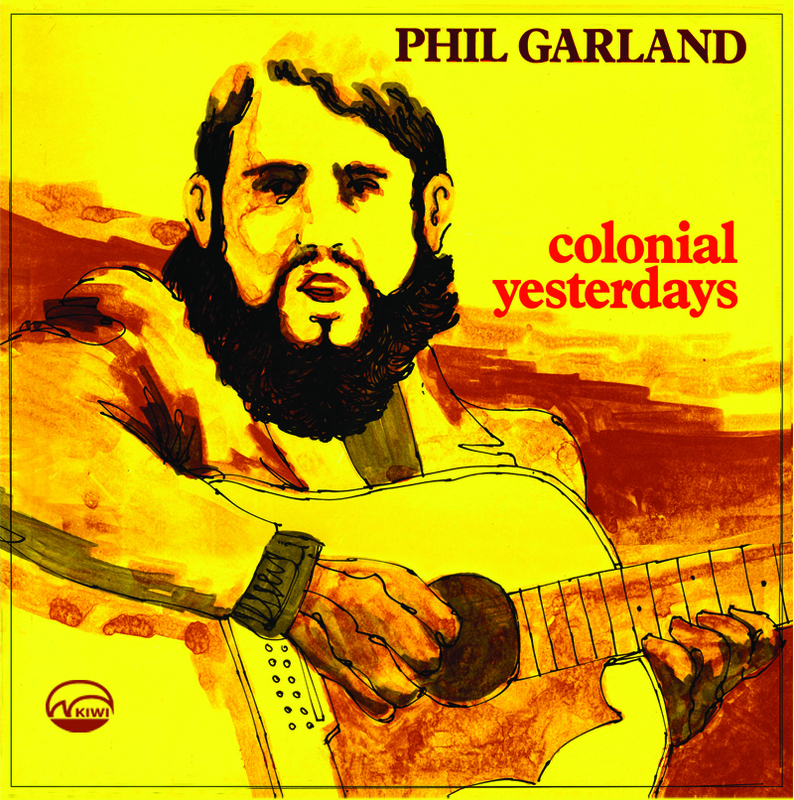 All other songs were recorded in Sydney (for Kiwi LP SLC-004) 1966. Assistance from Beryl Te Wiata is acknowledged with thanks. Production and notes by Tony Vercoe. 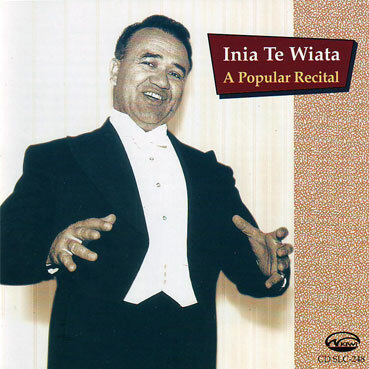 Contains interpolations from the God Maui, spoken by Inia Te Wiata.